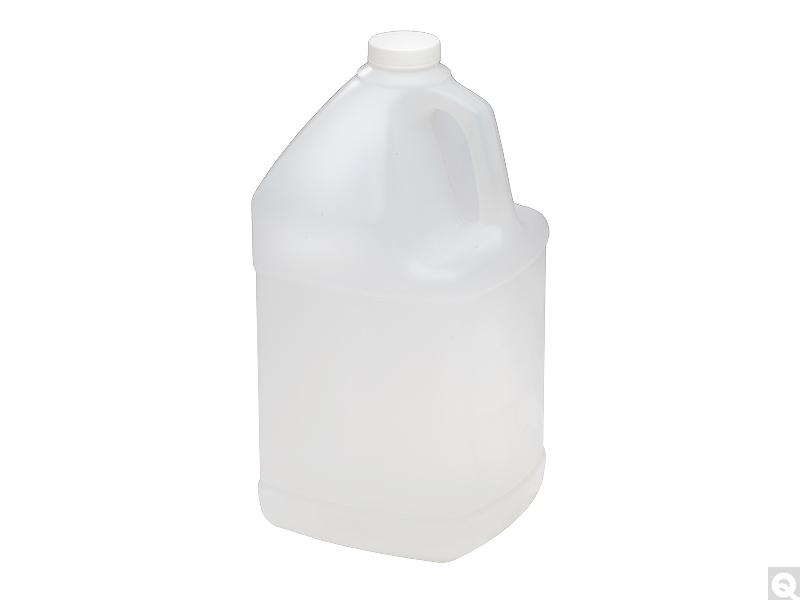 1 Gallon HDPE Plastic Square Jugs feature durable, translucent natural HDPE (high-density polyethylene). The space-saving design on these square jugs make them ideal for the workbench. These HDPE square jugs provide an excellent moisture barrier and are impact resistant. Available with attached white polypropylene SturdeeSeal® polyethylene-foam-lined Caps or jugs only.